The City of Remsen has several projects underway including the West Development project and the Water Treatment Plant. 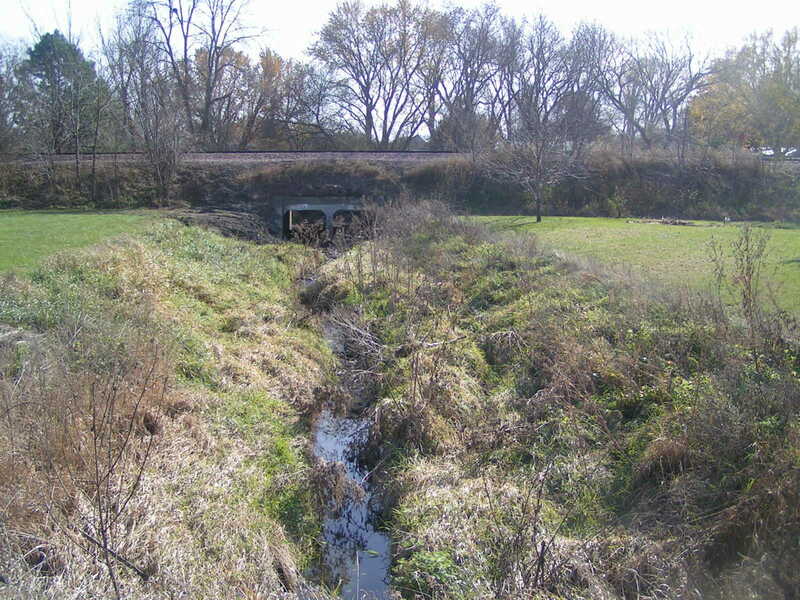 Also, they have recently completed the first step of their Flood Control Project, which involved the Canadian National Railroad helping to remove blockages in the waterways and culverts in the railroad’s 50-foot easement and right-of-way. Mayor Joel Fisch stated, “We were able to contact Canadian National and they were very cooperative with us. I notified them one day and the next day they already had people here looking at it. And within a week they were working on it. They were more then accommodating. The two guys that came and did the job were just fantastic. 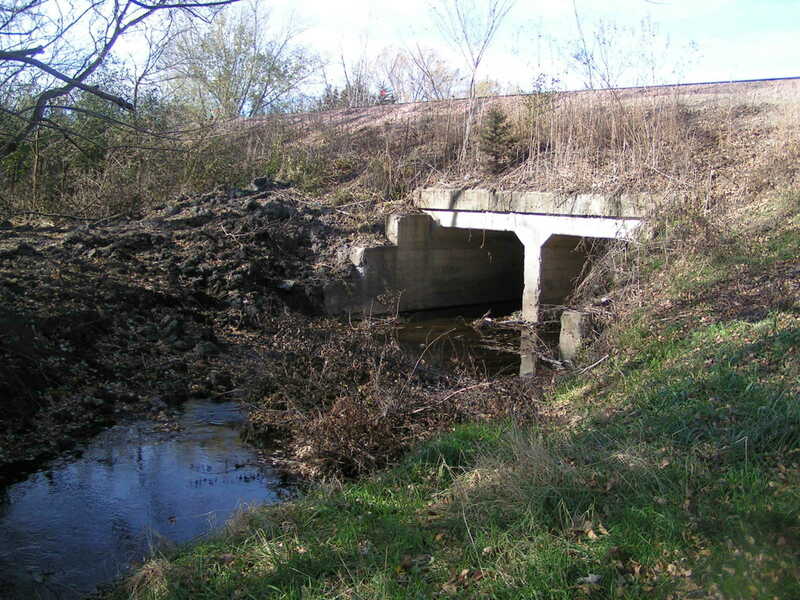 The culverts were quite overgrown with brush and trees and filled in with dirt. We are so grateful to Canadian National for their cooperation and work.” Pictured above, the finished product from the Canadian National Railroad cleaning up the waterways and culverts in their right-of-way and 50 -foot easement. 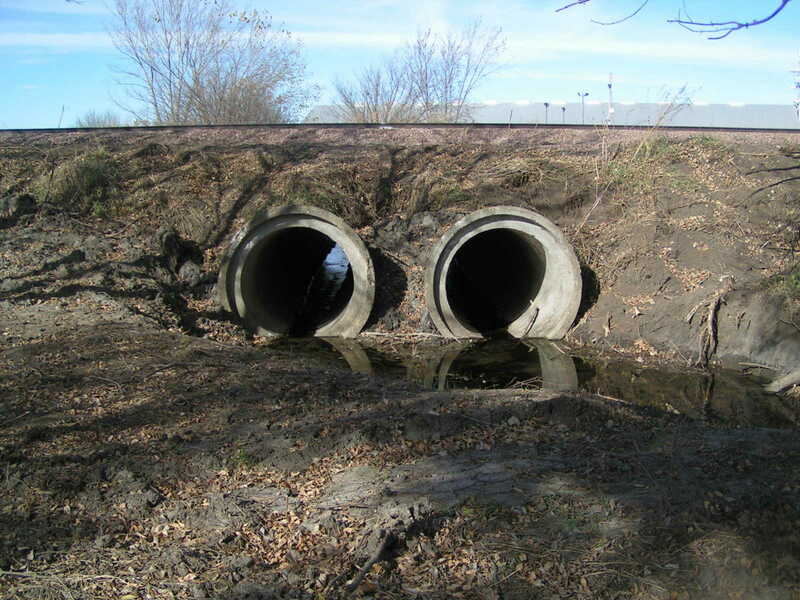 Left column of pictures, top to bottom: the north and south sides of the culverts on the west side of town are nicely cleaned out. 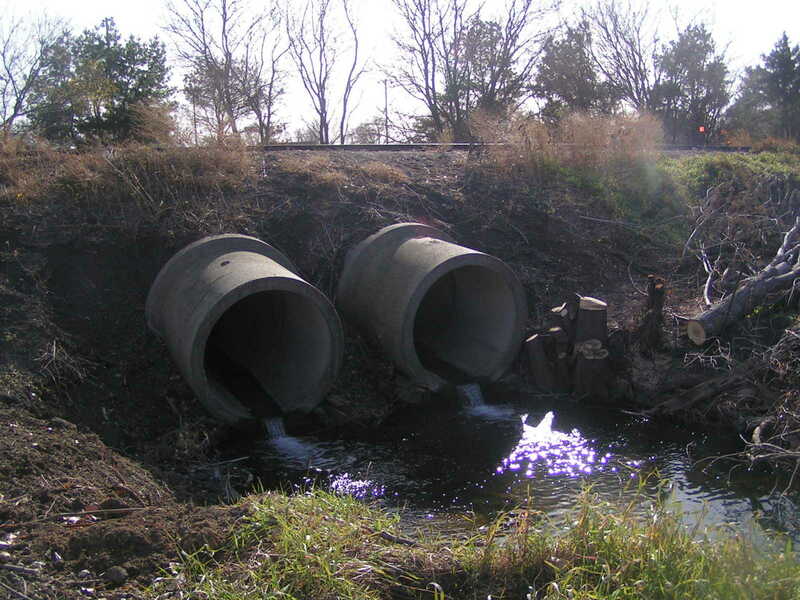 Right column of pictures, top to bottom: the north and south sides of the culverts on the east side of town by Beck Park were also cleaned out. It is a work in progress.